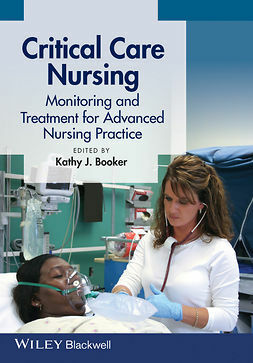 Your step-by-step guide to key emergency and critical care procedures and hands-on nursing care. 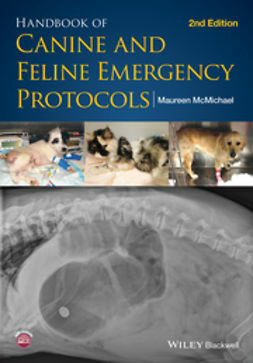 Whether you need to know how to prioritise your response to a patient with multiple injuries, or you need a quick practical guide to fluid therapy, this is the go-to resource. 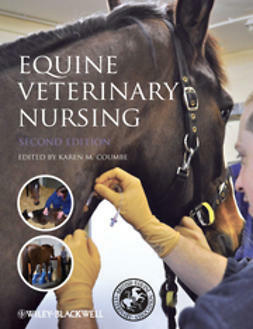 Colour photographs of real life cases take you through the procedures and after-care, detailing essential skills. 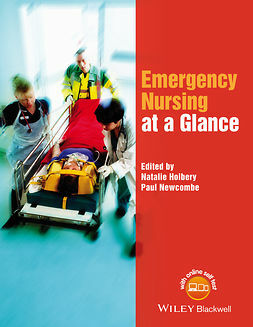 This book provides vital information for emergency and critical care situations, whether you’re looking for confidence in handling emergency cases in a first-opinion practice, or a relevant, succinct guide for an emergency clinic. 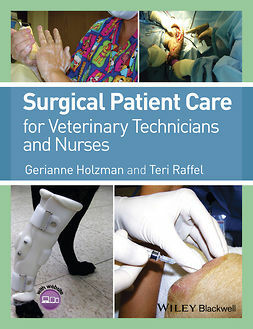 Be inspired to become more confident in your clinical skills and abilities, and learn how to apply your existing skills to an emergency situation. 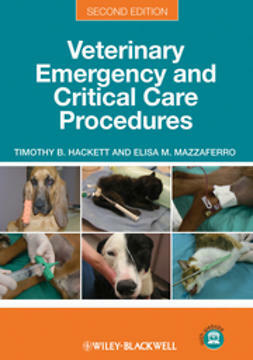 A companion website provides additional resources useful in the management of emergency and critical patients. 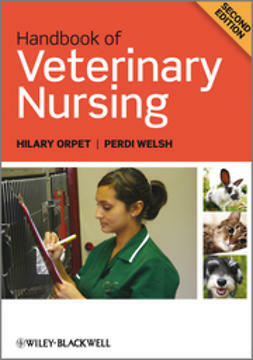 Visit the website to find information charts and video clips of procedures. 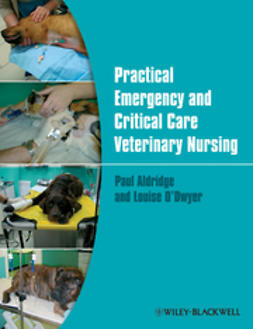 Written by a veterinary nurse and a veterinary surgeon who work together in the largest UK emergency clinic, this book is a practical, how-to manual with a nursing focus. 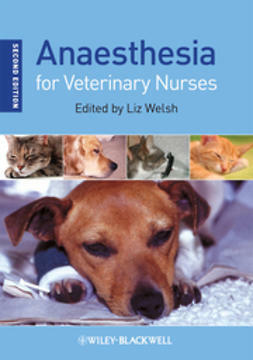 Suitable as a complete reference for nurses studying towards qualifications, or as a practical guide for daily use by veterinary nurses working in veterinary emergency and critical care.